NORTH CANTON, Ohio, Aug. 1, 2018 /PRNewswire/ -- Diebold Nixdorf (NYSE: DBD), today reported its 2018 second quarter financial results. 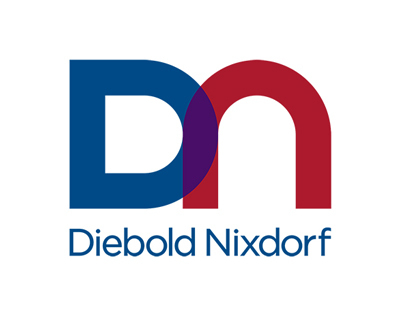 A complete press release, along with other earnings release documents, are accessible by visiting the Investor Relations section of Diebold Nixdorf's website, located at the following link: https://www.dieboldnixdorf.com/earnings. As previously announced, Gerrard Schmid, president and chief executive officer, and Christopher Chapman, senior vice president and chief financial officer, will discuss the company's financial performance during a conference call today at 8:30 a.m. (ET). Both the presentation and access to the call are available at https://www.dieboldnixdorf.com/earnings. A replay of the call will also be made available on the Investor Relations section of Diebold Nixdorf's website for three months following the call.